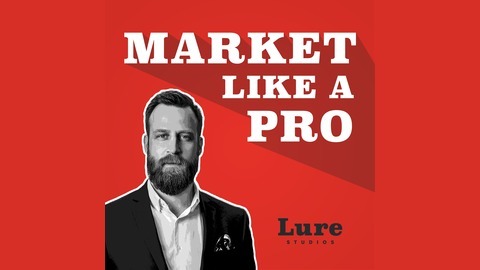 Welcome to Market Like a Pro with Cory Huddleston. When it comes to digital marketing, where do you even begin? You've worked hard to build a company, and marketing it has come with it's own unique set of challenges. Truth is there's no end to the list of things you can do, so what should you do? These are the questions. This podcast is your answer. 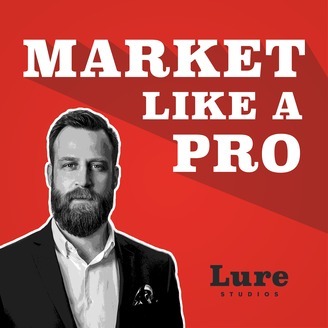 Be a part of the conversation as we explore traditional and new digital marketing strategies and platforms that will help you learn to make sense of it all and learn to market like a pro.